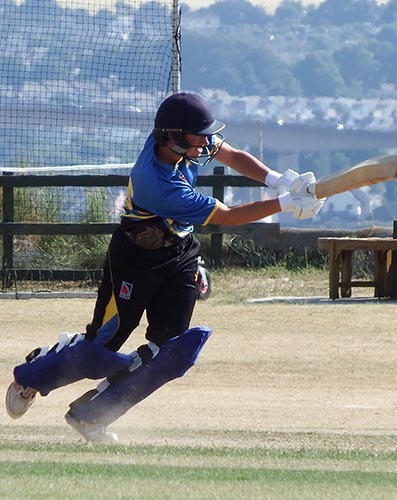 DEVON won a close encounter with Somerset at Taunton vale by two wickets, confirming a place in the last eight of the ECB U15 County Royal London Cup with two group games to spare. Devon’s opening bowlers were in a generous mood, gifting the right-hand, left-hand opening combination 20 runs in the first couple of overs. Charlie Ward was soon to retire from the fray with a re-occurrence of his side injury. His fitness will be a concern for the management team moving forward. It was the introduction of the reliable spin option that slowed the rate, and gave a modicum of control. Elliot Hamilton (3-37) was the most successful, and there was another tidy spell from leg-spin bowler Josh Farley (1-40). With Somerset on 186 for five with nine overs to go, the innings was in the balance. 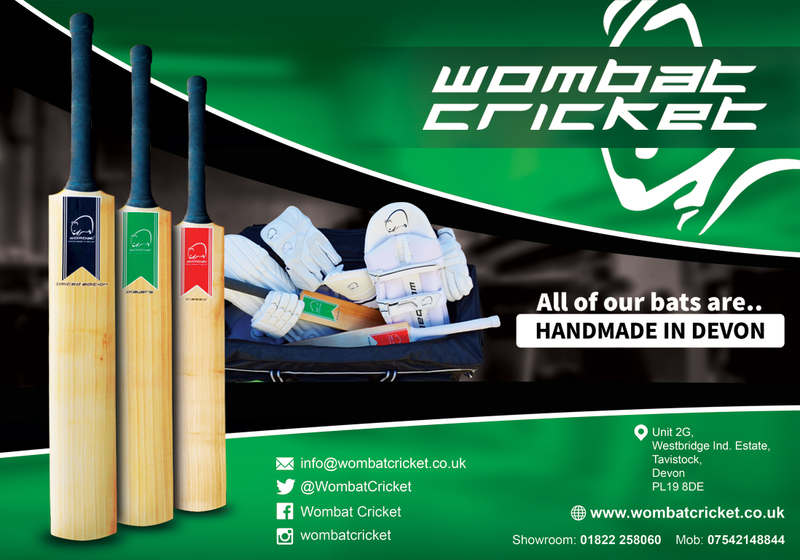 Ben Privett, a recent recruit to the Devon side, made the difference. Returning to bowl full and straight to the lower-order batters Privett picked up deserved wickets. Figures 4-19 from 6.2 overs were a fair reflection of his efforts. Elliot Hamilton took three for 37. Somerset’s final total of 219 all out in 46.4 overs looked a little shy. The 51 extras given away frustrated the management team, clearly making Devon’s chase unnecessarily difficult. Leading run scorers with the bat for Somerset were skipper Tom Brooks (36), Charlie Sharland (35) and Devonian Will Scott-Munden (26). The Devon innings followed a now familiar pattern for this side. A solid opening partnership of 71 in 15 overs, between Taylor Ingham-Hill (67) and Jack Ford (19), followed by a mid-order stutter as the runs dried, and wickets fell in a running total of 135 for five. Will Chesterman did the damage with the ball for Somerset. His four-wicket haul included Ingham-Hill. Tom Reynolds with a quick 19 moved things along for Devon. Privett, for the second game in a row, saw Devon over the line with a composed 38 not out. This answered any questions about who was Man of the Match. 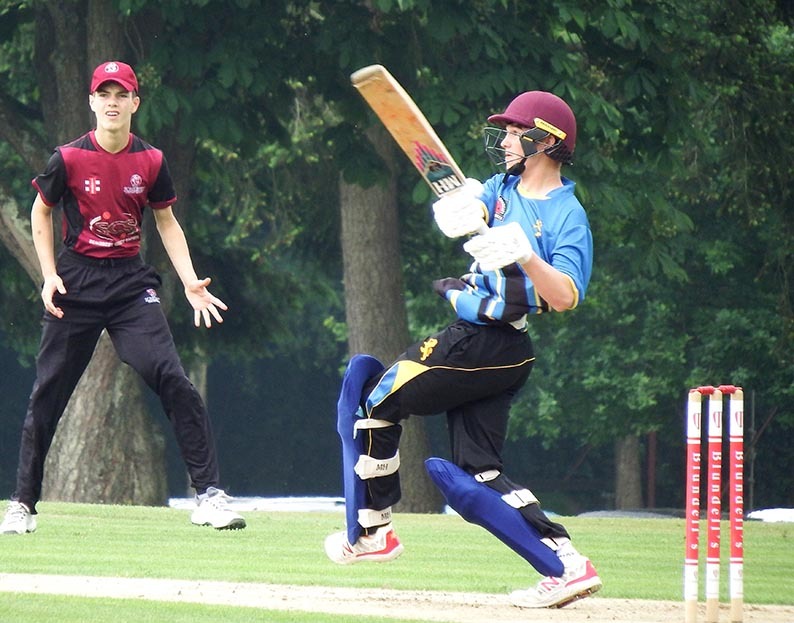 He was ably supported by Dylan Hurst (24) as Devon clinched victory with three overs to spare. “In truth this was not one of Devon’s better performances, but this team does not give up, and found a way to get over the line,” said team manager Nigel Ashplant. 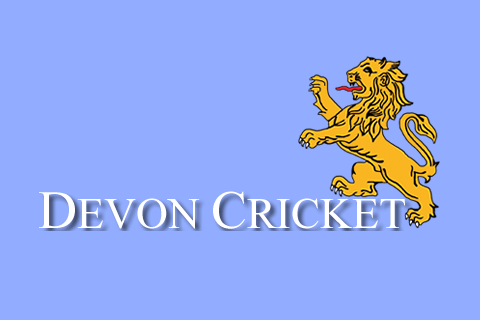 Devon will probably face a trip to the South-East for their quarter final match on August 15. Before then there is some unfinished. group business with Hampshire and Gloucestershire to deal with.